We have heard of litters of puppies and herds of cattle, but what do we call a bunch of lemurs, or bees, or foxes? We've learned about litters of puppies, strings of ponies, and troops of lemurs, but what about rhinos, or jelly fish, or owls? Musters and tribes and leaps and pits, oh my! Watch the different groups of animals march by. 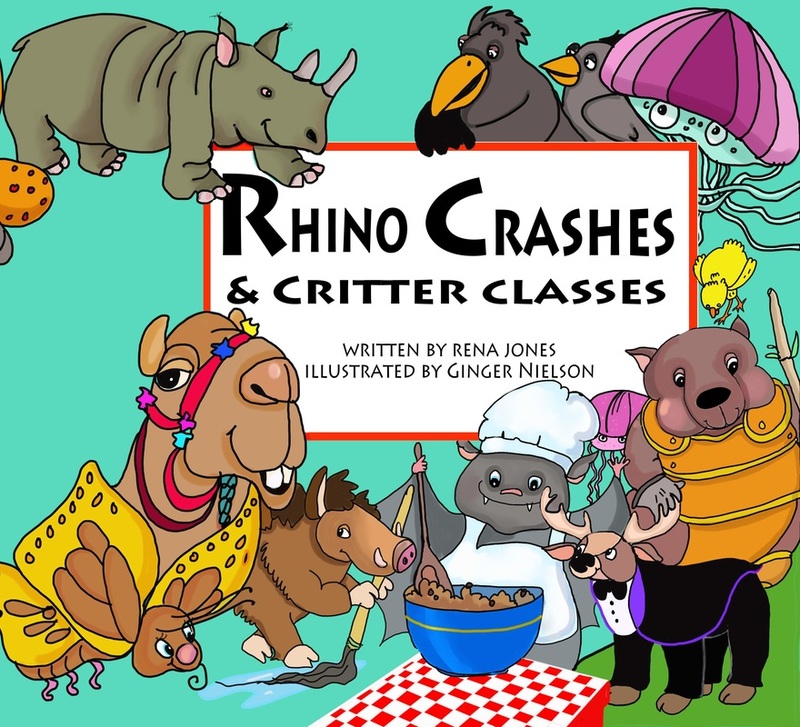 The second book in the Critter Series. The animals come marching in, but what are the groups called? What do we call a bunch of apes, or moles, or spiders?